<a href='https://paramountlodging.com/wp-content/uploads/2017/03/IMG_1724.jpg'><img class='size-medium wp-image-3203 aligncenter' src='https://paramountlodging.com/wp-content/uploads/2017/03/IMG_1724-300x300.jpg' alt='IMG_1724' width='300' height='300' srcset='https://paramountlodging.com/wp-content/uploads/2017/03/IMG_1724-300x300.jpg 300w, https://paramountlodging.com/wp-content/uploads/2017/03/IMG_1724-150x150.jpg 150w, https://paramountlodging.com/wp-content/uploads/2017/03/IMG_1724-768x768.jpg 768w, https://paramountlodging.com/wp-content/uploads/2017/03/IMG_1724-1024x1024.jpg 1024w, https://paramountlodging.com/wp-content/uploads/2017/03/IMG_1724-570x570.jpg 570w, https://paramountlodging.com/wp-content/uploads/2017/03/IMG_1724-500x500.jpg 500w, https://paramountlodging.com/wp-content/uploads/2017/03/IMG_1724-1000x1000.jpg 1000w, https://paramountlodging.com/wp-content/uploads/2017/03/IMG_1724-700x700.jpg 700w' sizes='(max-width: 300px) 100vw, 300px' /></a></p> <p>Brian loves to bbq. When he isn’t near the smoker, he is probably in the kitchen preparing a special meal for family and friends. Those are homemade pierogis! He is also an avid sportsman, who enjoys making his own wild game jerky. 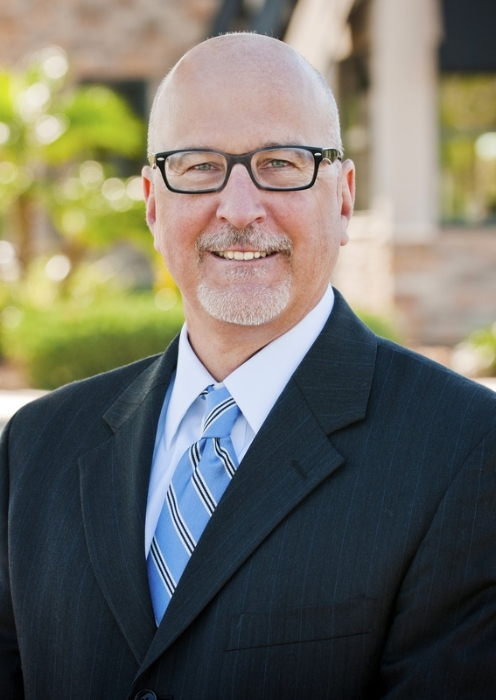 Brian Guernier is Managing Director of Paramount Lodging Advisors based in Orlando, FL. Brian is a 30+ year hospitality industry professional with a strong background in hotel real estate. He began his career in operations. He spent several years as a consultant with both HVS and Arthur Andersen focusing on hotel valuation and property tax consulting while living in San Francisco. Brian’s experience also includes time with Marriott in their corporate office, working in their Development Planning and Feasibility Department, as well as with Marriott Vacation Club as a developer. Brian has also held senior level positions with CNL Hotels and Resorts and Eagle Hospitality Properties Trust. Brian joined CNL as VP of Acquisitions and Development, and was instrumental in the growth of the portfolio from 9 hotels to 130 hotels. While at Eagle Hospitality, Brian was SVP of Acquisitions and Executive Officer of the publicly listed company. He was instrumental in acquiring several new properties that repositioned the portfolio. Eagle was successfully sold for a premium to the then current trading price, to an affiliate of Apollo RE. Brian has actively participated in over $3 Billion in hotel transactions in his career. Brian has a BS from Cornell University’s College of Agriculture and Life Sciences, and a Masters of Professional Studies degree from Cornell’s School of Hotel Administration. Additionally, he is a Leadership in Energy and Environmental Design Accredited Professional for Building Design and Construction (LEED AP BD&C).